Investing world-wide in multi-family apartments, office buildings, industrial holdings, and land holdings for development. Directing capital on public equities and fund investments, we pursue long term investment opportunities generating superior returns. Focusing on innovative, industry-leading, high-growth companies, we invest in the CPG Food & Beverage space. 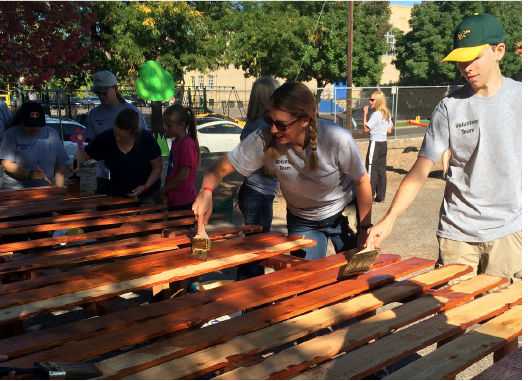 Working together to create a better world in our communities and beyond, we offer a variety of programs to support team members in volunteerism, charitable giving, and impacting others.  Our real estate portfolio includes investments in more than 70 properties across the U.S. 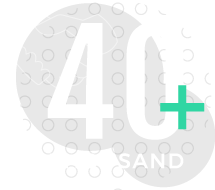 The CIG2 matching program has contributed $40,000+ to non-profits our employees are passionate about. 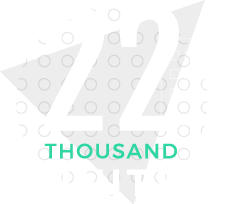 More than 22,000 units exist in our multi-family residential investments, a core focus of our real estate work. 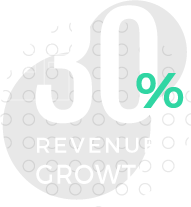 Our private equity division has driven success in acquired companies of up to 30% in year-over-year revenue growth. Achieving maximum returns for the benefits of future generations, our ambitious team is always driving for excellence. We are committed to an environment founded on high ethical standards where we put our people first and inspire dedication. Copyright © 2019 Consolidated Investment Group. All Rights Reserved.